This isn’t a picture of me, by the way. Nor is it Elmore Leonard or Somerset Maugham. 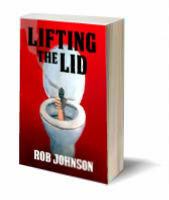 Lifting the Lid (Book 1 of Lifting the Lid series) and read some reviews and the first four chapters. 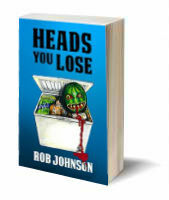 Heads You Lose (Book 2 of Lifting the Lid series) and read some reviews and the first four chapters. 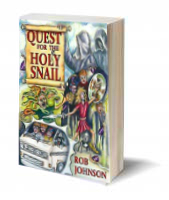 Alternatively, if you’re interested in something a little more off-the-wall, you might like to take a look at my latest novel, Quest for the Holey Snail, and read the opening chapters or check out some of the reviews. Or there’s my latest book, A Kilo of String, which isn’t a novel at all but is all about my often bizarre experiences of living in Greece. The opening chapters are here. 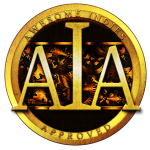 There’s also some information about my other writing, some of which is available online.